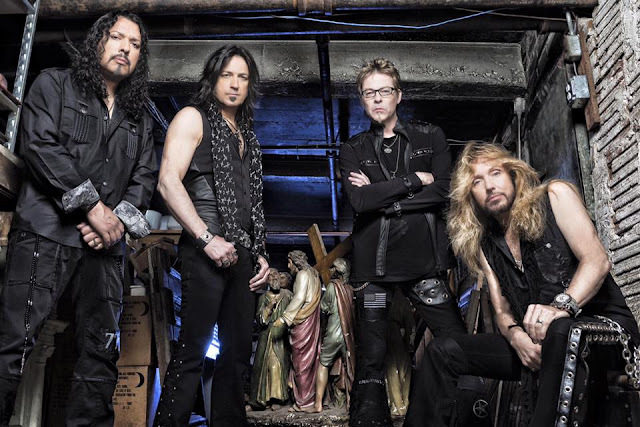 Stryper releases another song that will be part of the next studio album "Fallen," a controversial song that criticizes the way in which Christians are portrayed in movies or other television programs. The Fallen album will be released on October 16th through Frontier records. Fans who pre-ordered Stryper​’s new album on Apple Music/iTunes, songs Big Screen Lies, Yahweh and the title track, Fallen will all download instantly. Click here to pre-order, Fallen.